When making your Thanksgiving menu, don’t forget the cocktails! 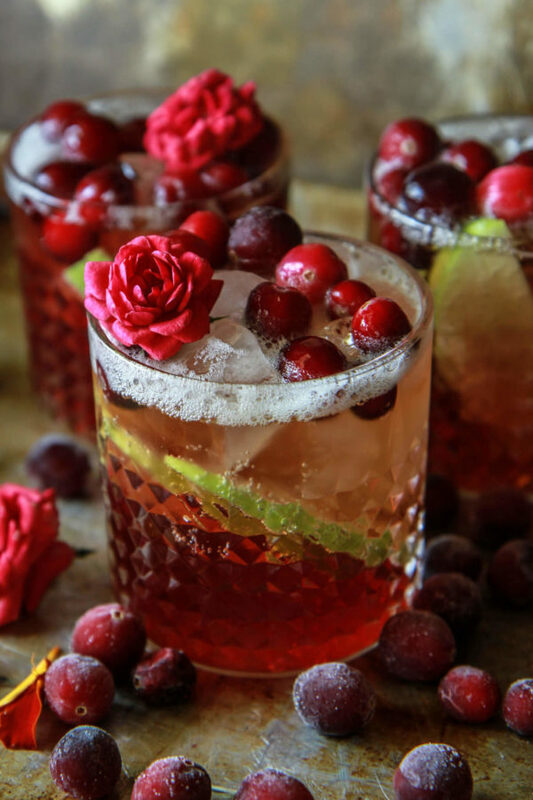 Your guests are sure to love any of these 10 festive Thanksgiving cocktail recipes. Serve any of these cocktails with Thanksgiving brunch or Thanksgiving dinner. 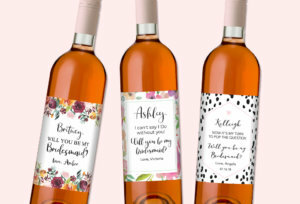 Any of these will also make great additions to a friendsgiving celebration. 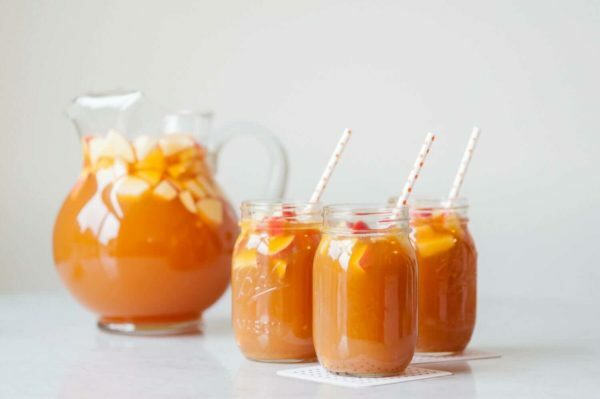 This caramel apple sangria will be a big hit with your Thanksgiving guests. Make it for Thanksgiving brunch or Thanksgiving dinner. This is a fun fall twist on the traditional Moscow mule. 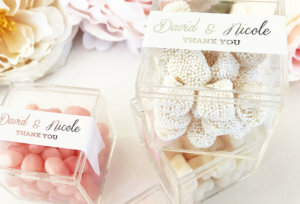 Serve it up with Thanksgiving appetizers or charcuterie board. 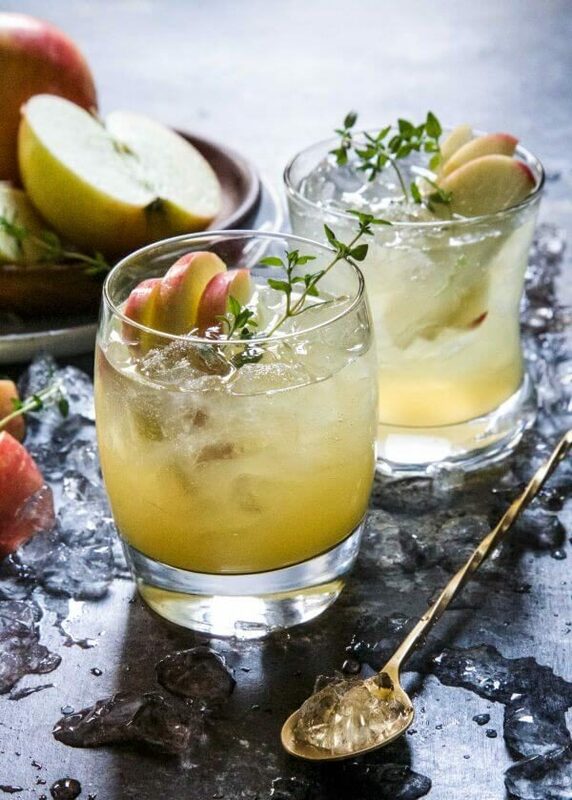 These apple cider mojitos are sure to become a fall favorite. This recipe includes a homemade cinnamon simple syrup that your guests are sure to love. 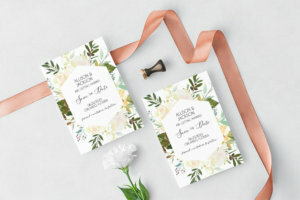 Who says that margaritas are only for Cinco de Mayo? 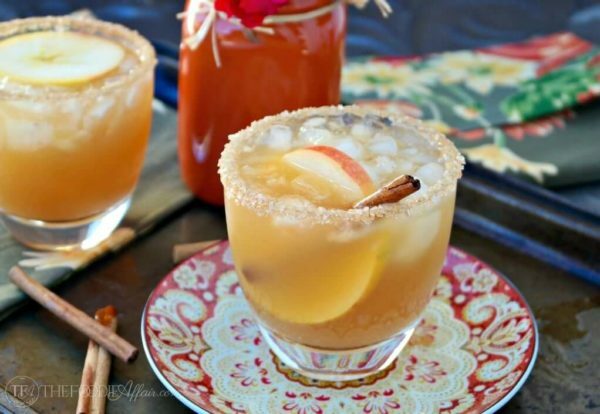 Serve this apple cider margarita for Thanksgiving and it will surely become a Thanksgiving favorite. During fall it’s pumpkin spice everything. 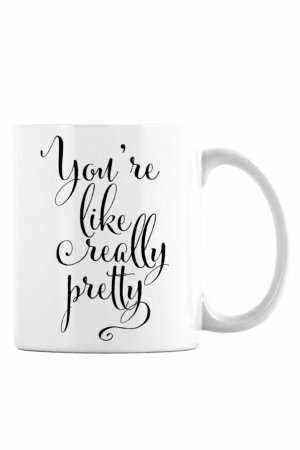 Why not your cocktail too? 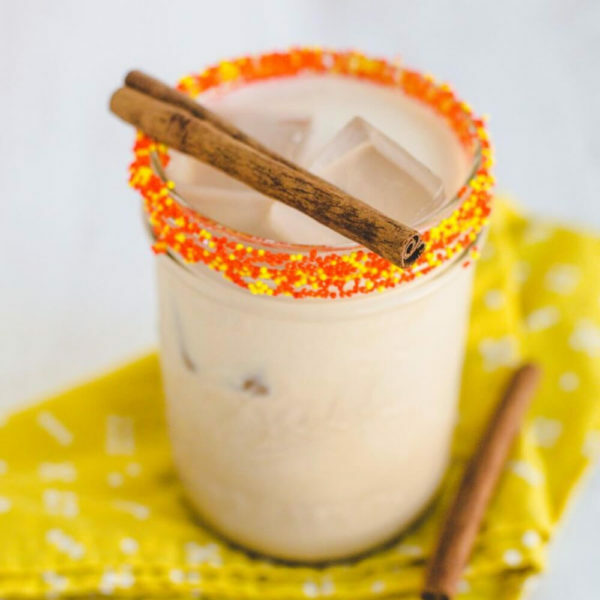 Try this pumpkin spice White Russian if you love pumpkin spice. 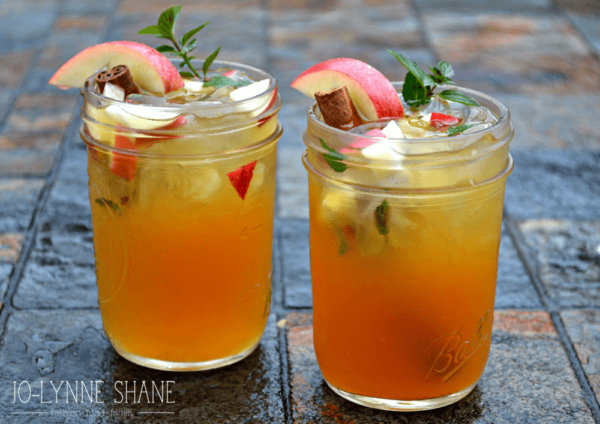 This juicy honeycrisp and apple cider bourbon shrub recipe is sure to please. 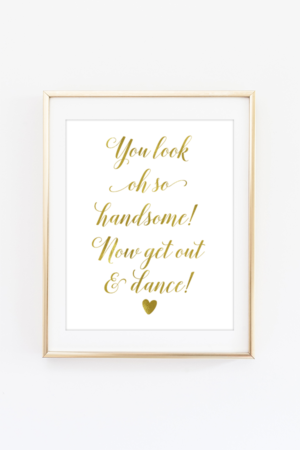 It includes delicious honeycrisp apples which are a seasonal favorite. This cidertini is everything you wanted in a fall martini. 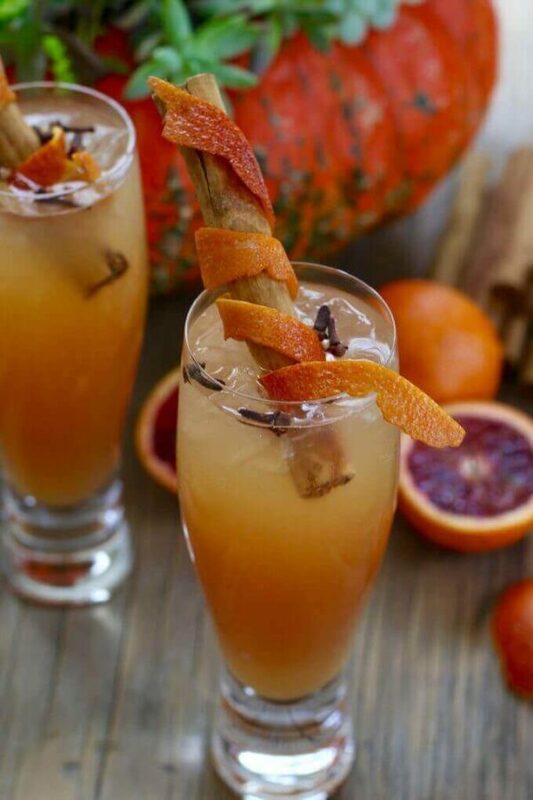 Make this delicious fall cocktail for your Thanksgiving guests. 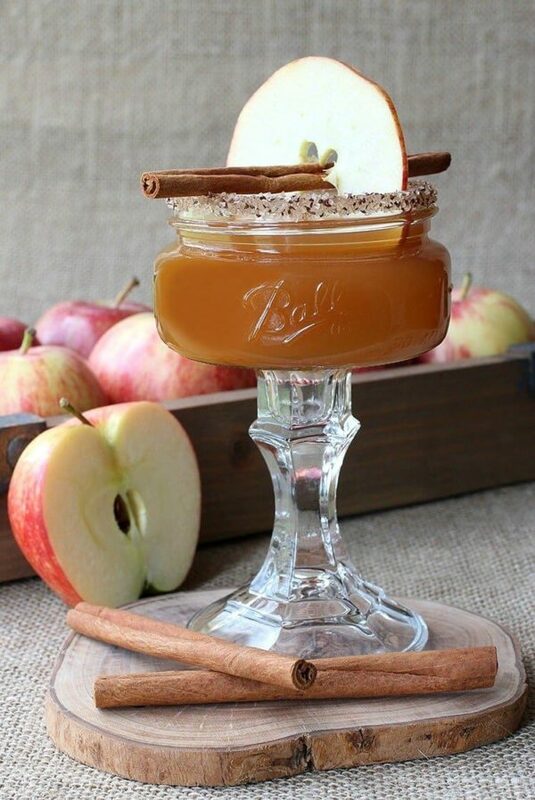 Caramel and apples flavor this delicious cocktail. 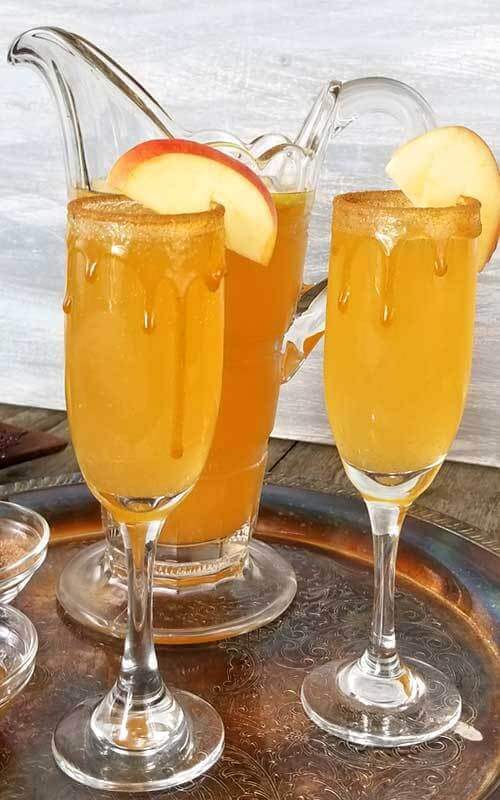 What more could you want in a delicious Thanksgiving brunch mimosa? This spicy cinnamon cocktail is the perfect after dinner cocktail. 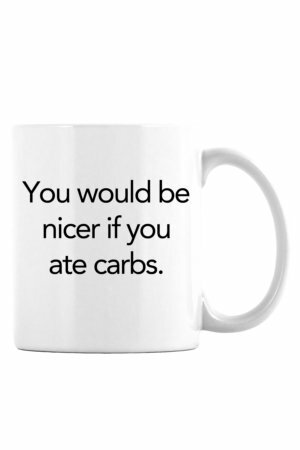 It’s made with Fireball whiskey which is sure to please. Your Thanksgiving guests will be asking for seconds after you serve them this smashing pumpkin cocktail. 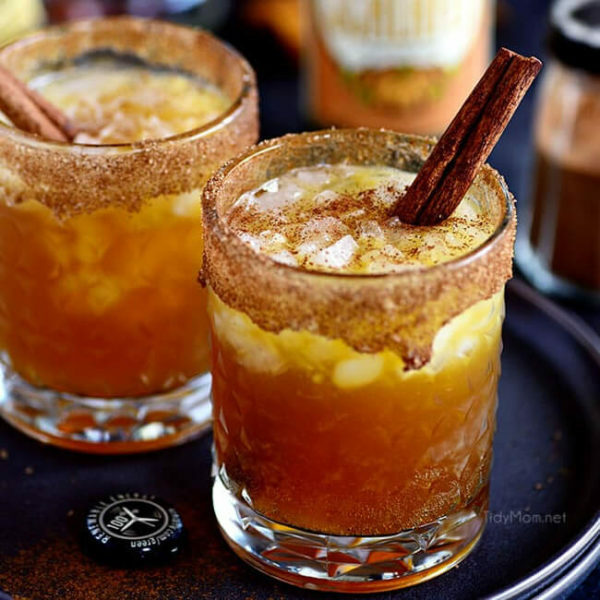 It’s made with pumpkin ale and butterscotch Schnapps which makes for a delicious fall cocktail.